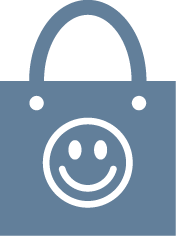 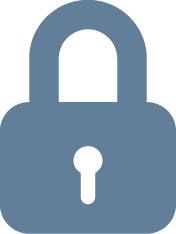 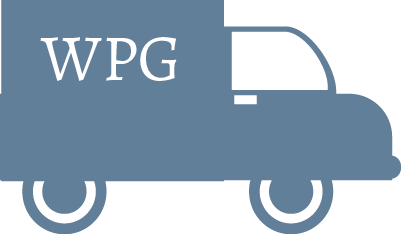 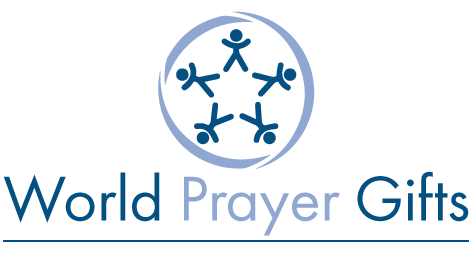 Welcome to World Prayer Gifts. 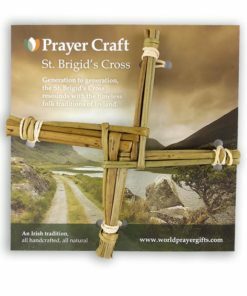 Here you will find our hand-crafted Irish folk symbol the Saint Brigid’s Cross. 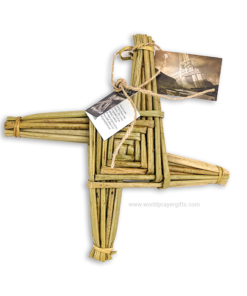 Throughout Ireland, Saint Brigid’s Cross is associated with the arrival of springtime and with Ireland’s goddess, venerable Saint Brigid of Kildare. 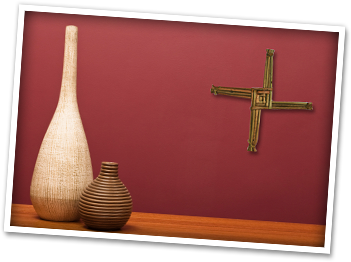 The cross is woven by hand of rushes harvested from the river Shannon. 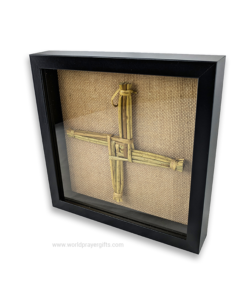 Traditionally the cross is found in many houses and shops throughout Ireland, mostly placed over entrance doors. 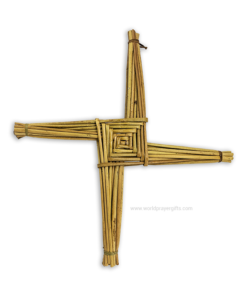 Not sure which St. Brigid’s Cross to pick? 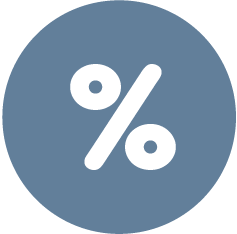 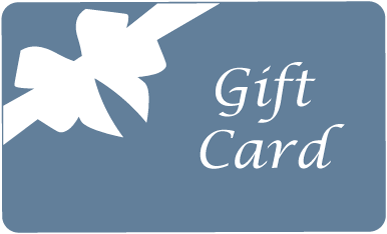 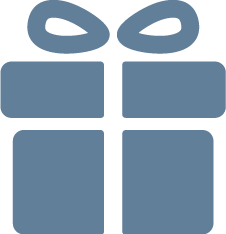 Go for the gift card!